This is my second post this month…and the month is almost over. I have honestly been so emotionally, physically, mentally, everything drained that blogging was not a priority for me. I haven’t read anything since Spring Break, (besides AP Exam Prep Books), and I don’t think I will be reading anything until June–which means I don’t really have much to talk about, books-wise. That being said, I do want to read (as usual) a bunch of books and I thought I would share. 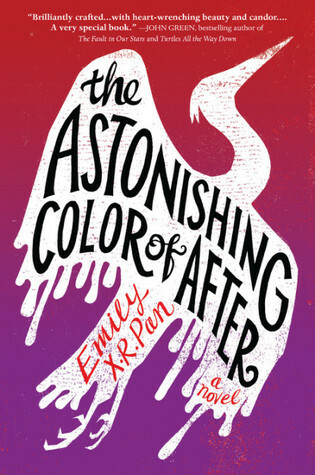 The first book on this list is The Astonishing Color of After by Emily X.R. Pan. 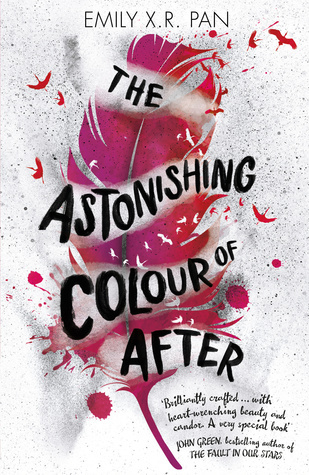 Not only is the cover gorgeous but the main character is also half-Asian and half-White (Yay for diversity!) so I am really excited to see how her culture is portrayed in this novel. Also, I haven’t read a contemporary novel in what seems like a really long time, so I miss the genre in general. 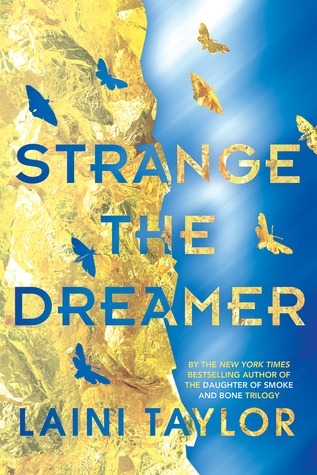 Next up, we have a book I waited a super long time for but still haven’t read, which is Strange the Dreamer by Laini Taylor. Actually, not only is the cover beautiful, but I also find the title to be suuuper alluring and just “aesthetic” in general. 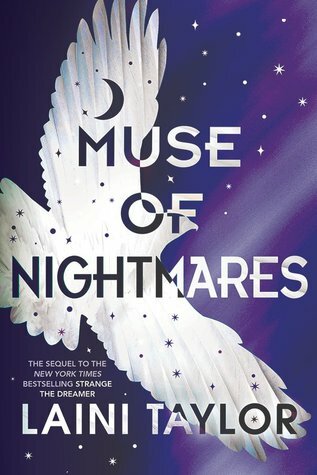 And the same goes for the second book, The Muse of Nightmares! Didn’t think it was possible, but I somehow love the second cover even more than the first. 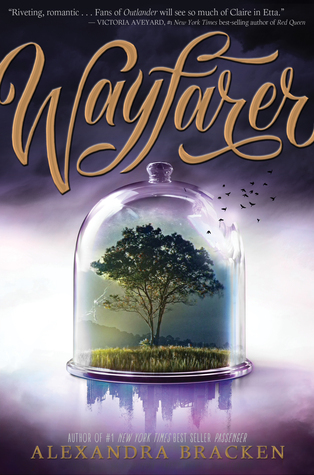 Third on this list is Wayfarer by Alexandra Bracken. I’m not sure if I’ll ever read this book–I want to, but it’s not top priority for me right now–but if I do, one thing is for sure: the cover is is what keeps drawing me back into the story. 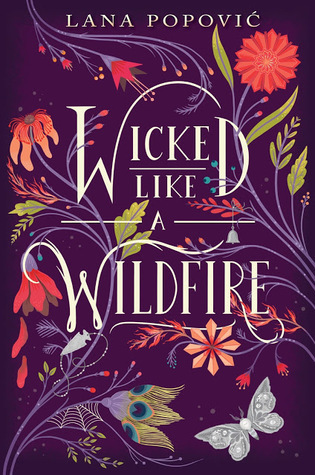 Then–we have Wicked Like a Wildfire by Lana Popovic. I honestly don’t even know what exactly this book is about, or whether or not I’ll like it, but I added it to my TBR list purely out of the fact that the cover and title sounded super appealing. 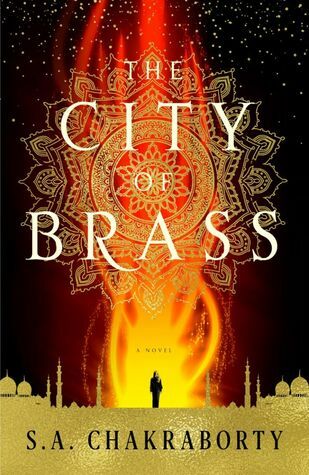 Finally, I chose to include City of Brass–which is actually a high-fantasy with a Muslim, hjiabi MC (!!! )–and also has a really beautiful cover, especially in person. It’s golden and shines a lot and really catches your eye, and I absolutely can’t wait to read it. Have you gotten this far down in this post? What are some of your favorite covers? I’d love to chat! Okay, so school’s been over for a couple days now and this is the first time I’ve felt like blogging, but anyways! First, I’d like to apologize for not posting for nearly two weeks. School went crazy with finals and I wanted to finish it off with a bang of good grades so I dropped everything. But…now that school is done for two months…it means A LOT of stuff! First of all, this means more reading. From September to June, I read only about two to three books per month. Now, my goal is to read six or seven books in July and August. Next…blogging. I NEED to blog more. I’ve come to realize that the less you blog, the less you feel like blogging. When you’re in a blogging slump, you kinda just have to…blog. At least for me, when I stop doing something, it becomes even worse. 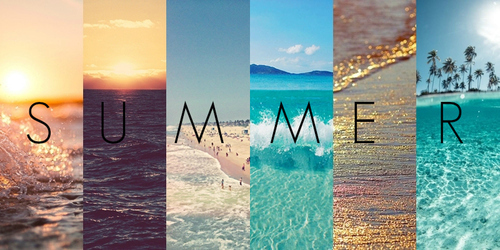 This is why I decided I wanted to write a “summer aesthetic” post–kind of like the ones on tumblr. This is my summer aesthetic, I hope you enjoy! Concept: me, sitting on my couch in the summer, wearing something soft and comfortable, not worrying about anything. A homemade smoothie in my hand, a book in my lap, and the sun filtering through the curtains. Concept: me, sitting at a table at Barnes & Noble’s, sipping a s’mores Frappuccino while peacefully typing on my laptop, putting the last edits into my blog post. Next to my laptop is a newly bought book that was 30% off. Those are my “aesthetics” that I have right now. Of course, neither can come true, sadly, because its Ramadan right now and I’m fasting all day. And then I’m going to Turkey (which I’ll talk more about later) but basically I have to wait a month or so until my aesthetics become true. Did you like this weird, spontaneous post? What are some of YOUR favorite bookish aesthetics in the summer?